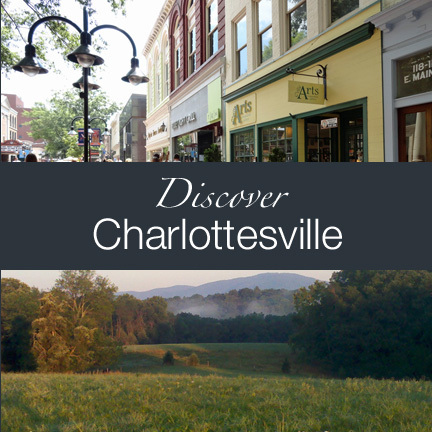 Discover Charlottesville, a wonderful and beautiful place to live! From sports to employment, to information about all 14 libraries at the University of Virginia, you’ll find it HERE at Monticello Avenue ORG. Area Job Reports – Looks Great! What makes Charlottesville Such a Great Place to Live?